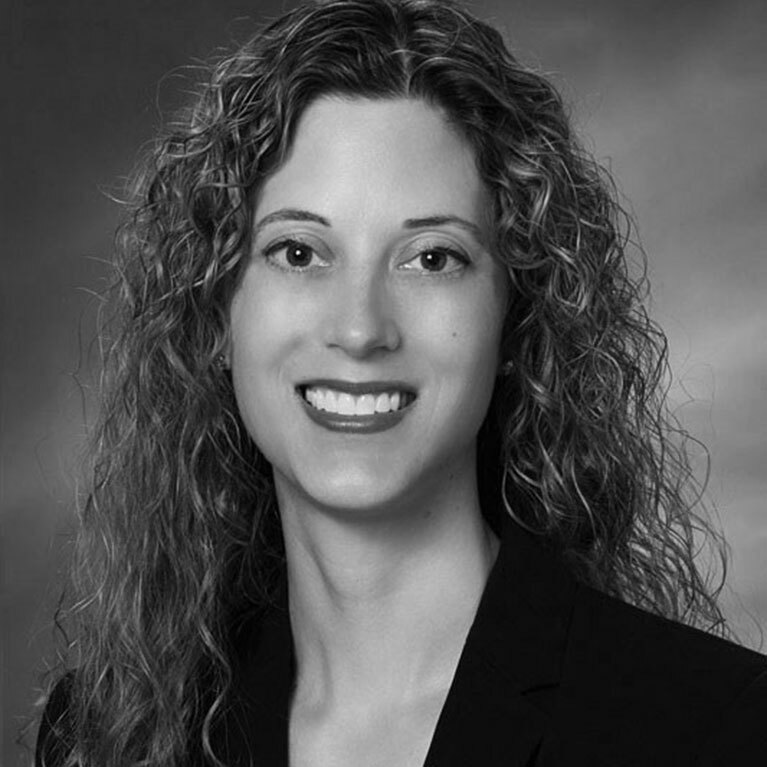 Rachel N. Pauls MD is a Urogynecologist and Pelvic Reconstructive Surgeon. In addition to her practice with Cincinnati Urogynecology Associates, she is Co-Director of the Women’s Center for Specialized Care at Good Samaritan Hospital, and Director of Clinical Research for Good Samaritan’s Division of Urogynecology and Reconstructive Pelvic Surgery, Cincinnati, Ohio. Dr. Pauls received her medical degree from the University of Manitoba in Winnipeg, Canada. She then completed a residency in Obstetrics and Gynecology at Washington University School of Medicine in St. Louis, and an ABOG accredited fellowship in Female Pelvic Medicine and Reconstructive Surgery at Good Samaritan Hospital in Cincinnati. She is a Fellow of the American College of Obstetrics and Gynecologists, and a Fellow of the Royal College of Surgeons of Canada. Dr. Pauls has been working in the area of female sexual health for the last decade. Her research is widely published and cited. Areas of interest include the relationship between pelvic floor disorders and female sexual function, and the impact of urogynecological surgery on sexuality. 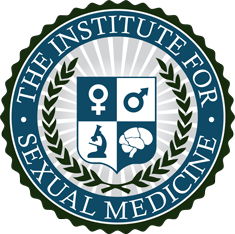 Dr. Pauls serves as peer-reviewer for 8 journals and sits on the Editorial Board for The Journal of Sexual Medicine. She frequently presents locally and at international meetings.